Tecno C7 price in Pakistan is coming soon. You can read price, specifications, latest reviews and rooting guide on TechJuice. Tecno C7 offers decent specifications in a low price tag. It’s 13 MP front camera makes it stand out in the competition. Infinix and Xiaomi have captured the low end and mid range Pakistani smartphone market. Take Infinix Hot S as an example, it offers almost same specifications for the same price. Tecno might face a hard time selling this phone here. Tecno C7 has a removable plastic bag under which there is a removable battery. The phone looks pretty decent considering its price tag. The front camera lens is very big and prominent and does not give a nice look and feel. Both the power button and volume rocker are present on the right side of the phone and are easily accessible with one hand. The bottom has 3 capacitive touch buttons. The headphone jack is present at the top and USB port at the bottom. The screen is 5.0 inches with 720p resolution. Both the power button and volume rocker are present on the right side of the phone and are easily accessible with one hand. The bottom has 3 capacitive touch buttons. The headphone jack is present at the top and USB port at the bottom. Tecno C7 comes with a 13 MP front and 13 MP back camera. The primary camera performs amazingly in daylight and the low light performance is satisfactory. The front camera takes amazing selfies. You are getting a 13 MP front camera at this price, what else do you want? Both cameras can record 1080p@30fps videos. You can get Infinix Hot 3 Pro for the same price which has a little bit better primary camera. 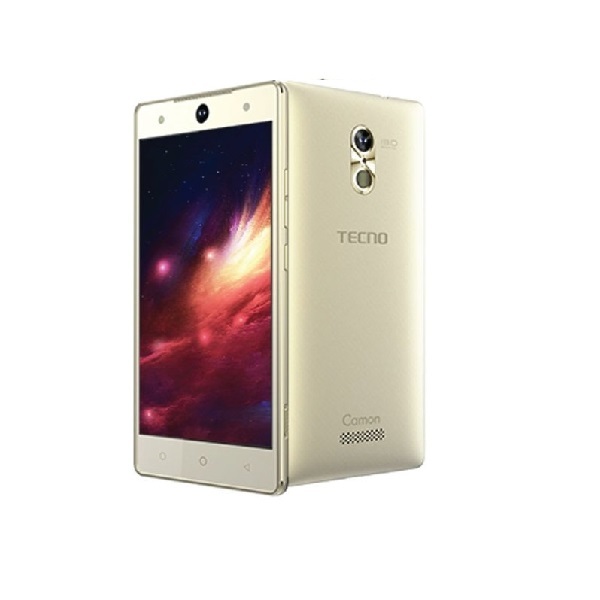 Tecno C7 comes with 1.3 GHZ Quad-Core processor and 2 GB RAM. The overall performance of this phone is satisfactory. The 2 GB RAM ensures smooth performance and CPU does a good job in handling all open apps. It has 16 GB internal storage which can be expanded with a Micro SD card up to 128 GB. The gaming performance is average. Some most graphic demanding games do not give playable framerate on this phone. The battery is 2,500 mAh which lasts for a day on a single charge. - The latest price of Tecno C7 was obtained on . - Buy Tecno C7 online in Pakistan for the lowest price. There are different payment options for online buying. You can also avail the options of Cash on Delivery (COD) and Online Credit Card Payment on purchase of this product.